To improve the appearance of the upper eyelids, lower eyelids, or both, Eyelid Surgery gives you a rejuvenated appearance to the surround area of your eyes, making you look more youthful, rested, and alert. 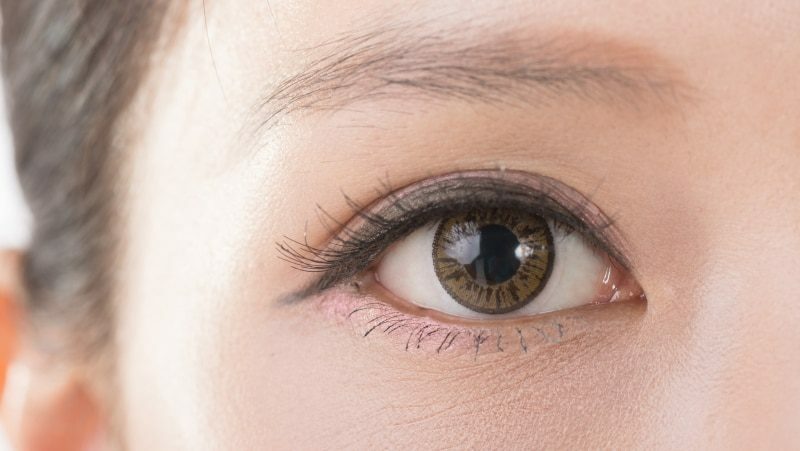 One of the first places the signs of aging can be seen on our body is around our eyes. Unfortunately, this is also one of the first things more people will notice about us. Eyelid Surgery, known as a blepharoplasty, can remove lines, bags, wrinkles, and excess skin around our eyes. An eyelid surgery can also help treat the hallowing around the eye that can occur with aging. Our Board Certified Plastic Surgeons can use surgical techniques to sculpt the eyelid area during the Elite MD In Office Eyelid Surgery. We perform in-office surgical procedures around the upper and lower eyelids which can rejuvenate the eyelid region. He specializes in placing the incision in the folds on the eyelid so that the incision will not be seen. Our laser institute team can also provide injections that will increase the fullness in the area around the eyelid to give you a youthful contour around your eyes. For many patients, an Elite MD Board Certified Plastic Surgeon will recommend an Browlift, which can significantly complement and supplement an In Office Eyelid Surgery, taking years of aging of your eye areas. Remember, Board Certified Plastic Surgeons specialize in using techniques that are safe and minimize the scarring and invasiveness of the procedure, so there will only be minimal discomfort. Eyelid surgery is normally an in-office procedure.